I like to travel, to discover new landscapes but what I like the most is to talk with people and to understand their ways of living. But I don’t speak all languages! I speak English to most of the people I met! 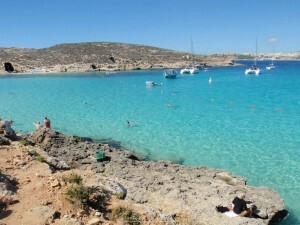 When I went to Malta, it helped me a lot! Last year, I had the opportunity to visit Malta with a friend. Students who had spent six months as exchange students told us about this magical place and how much they loved it – we were not disappointed! We rented a car at the airport, which was very simple because we were so warmly welcomed. Fortunately, they warned us to drive on the left side of the road! 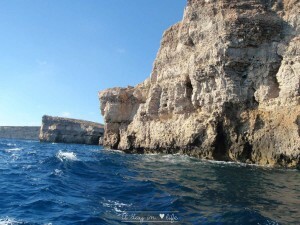 We visited the old town Mdina, Valletta and Comino, a small island just a few minutes away by boat. 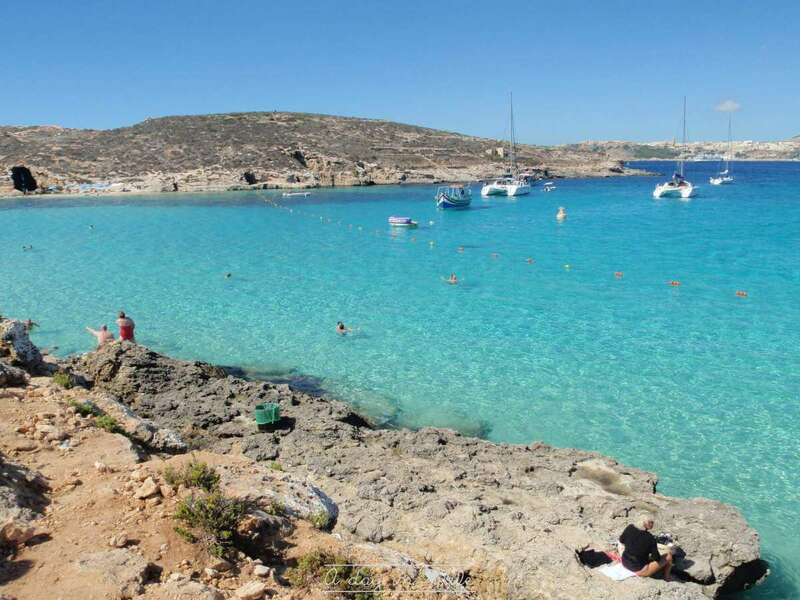 We found places as beautiful as postcards when we visited the small island of Comino and its Blue Lagoon. Once we arrived at the port, we realized we were in the right place because a dozen boats offered to take us to the paradise island . Everyone spoke English, which helped us to quickly understand that the crossing would not be long, so that’s why they could take us on an inflatable boat. Once we arrived at the Blue Lagoon, we quickly rented masks and snorkels and went to discover the small fishthat lived there. There, we found a beautiful atmosphere, an amazing setting and breathtaking views. We also had time to take a long walk around the entire island via the coast and saw beautiful beaches with turquoise waters! We met a couple who spoke English and had lunch on a small deserted beach. We talked about what we had already visited and exchanged tips for the rest of our trip. After five hours spent on the island, it was time to go back, but I had a great day in a magical setting! Maltalingua wants you back! 5% discount! Badger Karting Grand Prix, Maltalingua Style!